Mark Logsdon is a partner who focuses his practice on complex civil litigation, including matters involving professional and director and officer liability. 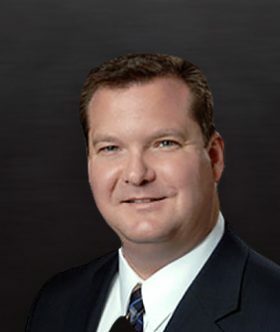 Mark also represents clients in the areas of business contractual disputes, ad valorem tax appeals, condemnation, deceptive trade practices, insurance defense and personal injury. His cases have spanned through state courts in Texas as well as federal courts in Texas, Oregon, Michigan and Mississippi. Mark earned his undergraduate degree in political science from Baylor University in 1992 and went on to earn his J.D. from the Baylor School of Law in 1996.